Are you looking for a fun and family friendly race? 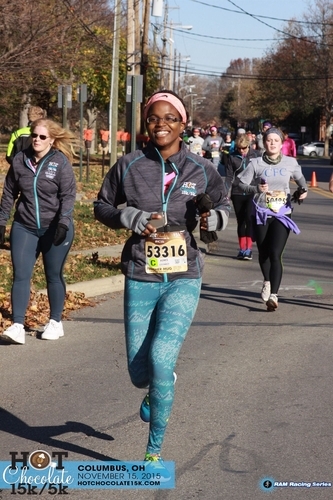 The Columbus Hot Chocolate 5k/15k race is a fantastic option. While I'm writing this review in March 2016, I'll try to remember my race experience last year. I ran the 15k distance with my 2 coworkers in November 2015. EXPO - I don't remember getting a free t-shirt but the expo wasn't crowded at all. It was easy to get to via car or public transportation. The expo was at the Columbus Convention Center. It was a fun expo because of all the free samples (chocolate and chocolate drinks) and activities for the whole family (picture taking with a giant chocolate poster). Most importantly, you can be in and out to get your bib and don't have to worry about extremely long lines. -- (edit) Oh yes, I did get a free shirt. It was a long sleeve shirt with "Hot Chocolate 15k/5k embedded in the front left of the shirt. It was a grey shirt with green lining. - Get to the race at least 45 min early because I arrived 'LATE' and it felt like the cars were not moving. Once you reach downtown, cars will be BACKED UP. I fortunately live in Columbus so once I arrived downtown, I didn't drive towards downtown and the designated parking garages. I just drove towards campus (towards OSU college campus) and parked on campus by the Giant Eagle on Neil Ave. Then I walked to the race start. - The race seemed to be organized very well eventhough there were a lot of people everywhere. There were different start corrals so not everyone started at the same time. 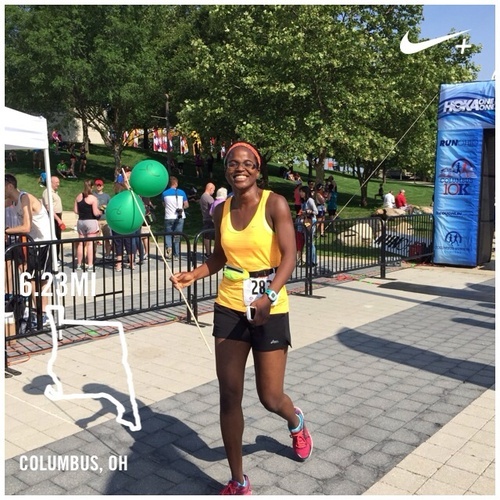 -- The course started in downtown Columbus and ran through the city then ended in downtown Columbus. 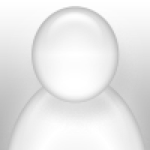 -- I really can't think of any scenic parts of the course expect downtown. We may have run through the Olentangy River Trial but I can't remember. Either way, nothing stood out to me on the race course in terms of a scenic view. running downtown was nice though. 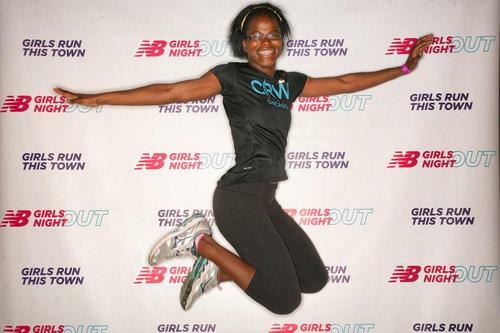 -- Getting CHOCOLATE throughout the course was awesome but I didn't eat any because my legs were cramped...lol. -- Chip timed race so you don't have to run with a watch but if you're like me, your Garmin watch is probably glued to your wrist. -- If you run the 15k option, please train for it (unlike me who "winged it")...haha. The Columbus 10k is a fun race to run. The weather was perfect when I ran it but it got a bit hot towards the end (the race is in early June). The organizers and volunteers really did a great job putting this race together. This is also a family friendly race as there is a kids run in the morning before the 10k started off. I would recommend this race to anyone looking to run. There are a few hills on the race course but it isn't that bad. None. This is a smaller race so participants pick up their race bib and race t-shirt from one of the Columbus Running stores (all details will be provided in an email to the race participants). --parking is available free downtown at any parking meter because the race was on a Sunday. The COSI parking lot was also available for parking but that isn't free. I parked on Broad street at a parking meter (free) which was about 1 block from the race start. 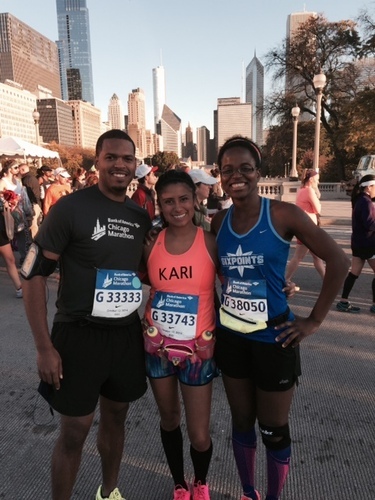 "EPIC race - The Bank of America Chicago Marathon"
On 12 October 2014, I ran my first marathon. What an amazing experience. Although I was plagued by injury the whole summer and I didn't finish in my ideal time, I still managed to cross that finish line and earn a medal. I encourage everyone to run a marathon at least once in their life and the Chicago marathon will be a great race to run. ......it was very easy to pick up the race bib and t-shirt. Volunteers will guide you to the right spot. ....once my start corral closed, I waited for about 15-20 minutes before my section could leave. I recommend bringing a jacket and/or old pants to wear as you wait to start running because it was a bit cold in the morning. Before starting, you will be able to throw off your old clothes to the side and those clothes will be donated to charity. .......at the water station, the gatorade came first then water. So keep running through the gatorade until you reach the water. .....the race organizers give our snacks/water at the finish. I think there were bananas too. I thank all the VOLUNTEERS for putting together a fantastic race. I really had nothing to complain about plus by mile 18, I was already in pain (left knee issues) so I didn't have time to think...haha. Go ahead and #OWNCHICAGO in 2015. You won't regret it. "Run Against Traffick 5K! Charity Race." This is a great race to raise awareness for human trafficking. Traffick Free is a non-profit organization in Chicago and their mission is to combat human trafficking in Chicago (Free the Supply and End the Demand!). Race course: A typical Chicago race; the route runs along the lakeshore path (Diversey Harbour) so expect to take public transportation (bus or train) or bike over there. Running along the BEAUTIFUL lakeshore path never gets old. This race is in September so you'll be enjoying the cool Autumn breeze. Parking - I don't think there were many parking spots available but this is common for the lakeshore path area. .
Race Swag - You get a t-shirt but nothing else really. I actually ran this race in 2013 and NOT 2014. I think everyone should run this race. Not only are you running through the beautiful Chicago lakeshore path, but you will END on the 50 yard line of the Chicago Bears stadium. I mean, if that isn't AMAZING then I don't know what is! I thought this race was well organized and super fun. I highly recommend it. The post race party was great too.